It's been a minute since out last HNHH Freestyle Session but we're back again with some new heat. This week's edition of our weekly freestyle series features bubbling NYC rapper and singer, Abby Jasmine. The singer flexes her bars on her freestyle series over production provided by Dmac. Jasmine doesn't typically go over hard-hitting beats but even though she's out of her comfort zone, she still does her thing on it. If you aren't familiar with Jasmine's work yet, peep her new freestyle below. Abby Jasmine's been a name to look out for over the past year. The rapper/singer released her project, Trap Mom in late 2018 which featured LevyGrey as the sole guest appearance. 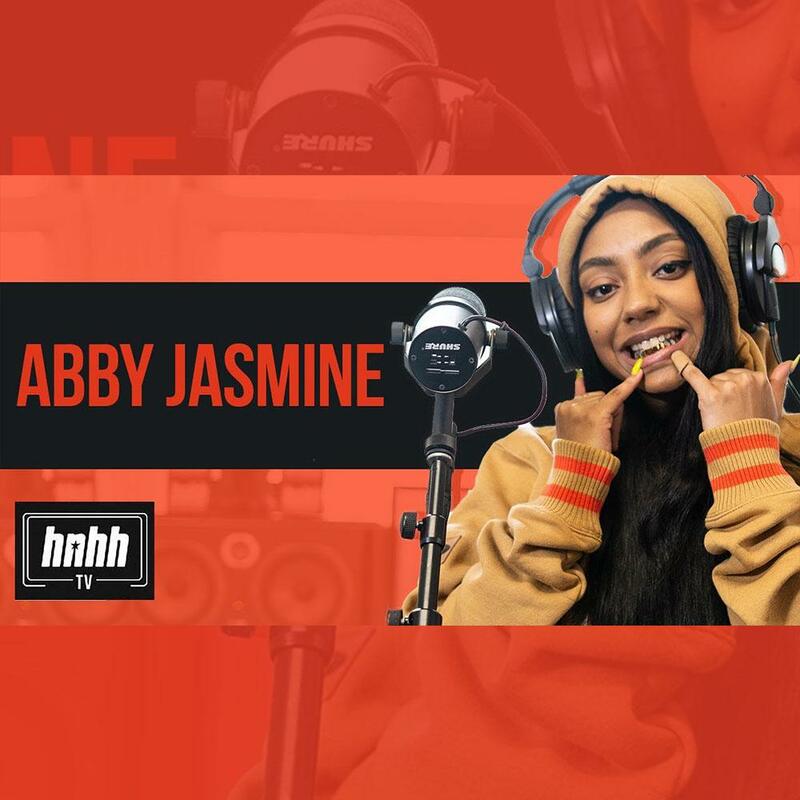 Keep your eyes peeled for more music from Abby Jasmine and subscribe to HNHH TV for more exclusive content with your favorite rappers.